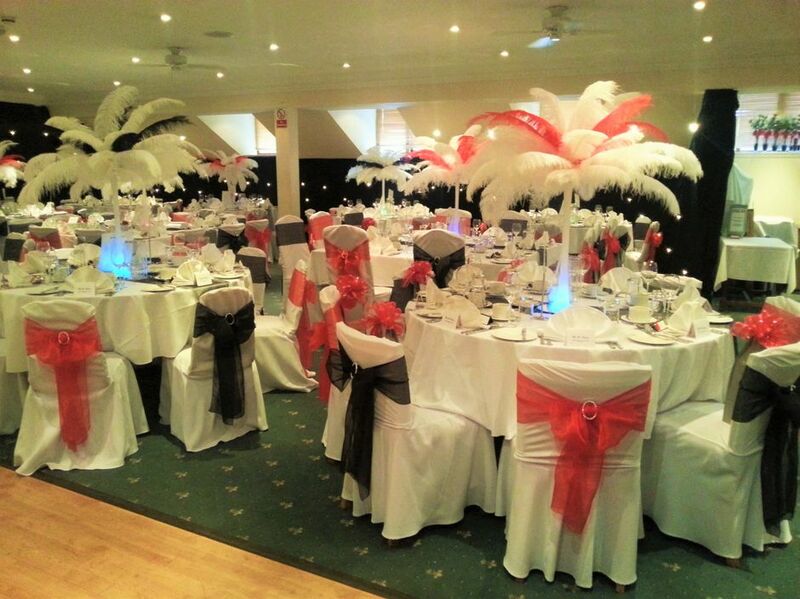 Whatever the celebration you are planning, whether a Birthday, Anniversary, Christening, Ball or Christmas Party. Leighton Buzzard Golf Club is the perfect venue for you, with fantastic clubhouse facilities and sweeping views from our balcony terrace. 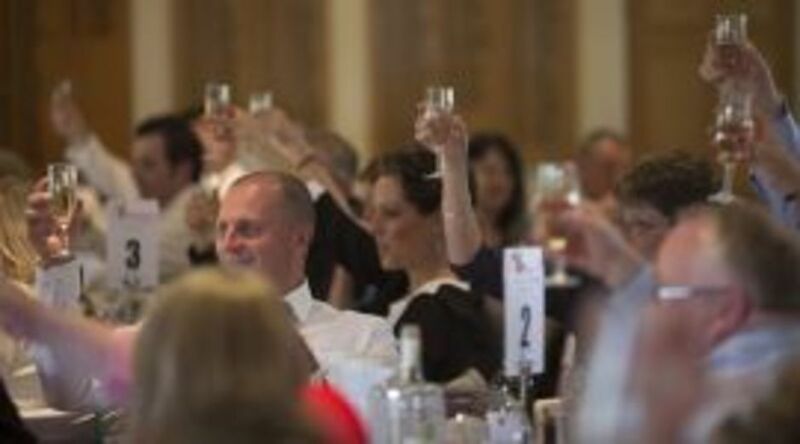 Our highly experienced catering and bar team will ensure your celebration is a great success! Beautiful yet so convenient, set in rolling countryside on the Bedfordshire/Buckinghamshire borders. Only fifteen minutes from Milton Keynes and Bletchley, with convenient access to the M1, A5, M40 and mainline station from Euston to Birmingham. Click HERE to download our full brochure, menu and drinks packages, or email events@lbgc.co.uk. Contact the office on 01525 244800 to make an appointment or for the brochure to be sent to you. "Brilliant Birthday Bash! Great food and music!" "I have been inundated with comments full of praise for the evening complimenting your team on the quality of the meal and the service. To many of those attending the venue was unknown and was a splendid surprise. Just one specific comment from a guest attending was - the best Danesborough social gathering ever!"